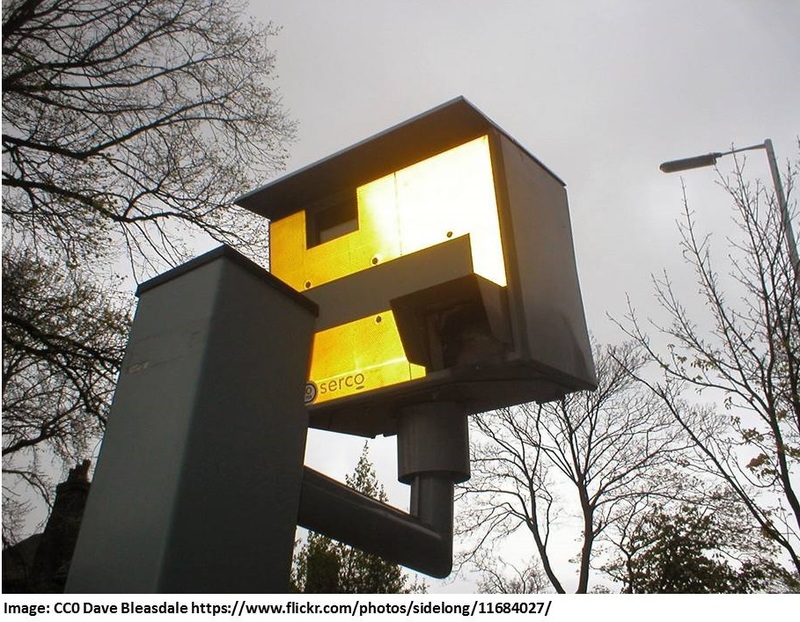 Speeding fines for the most serious cases in England and Wales will rise by up to 50% after a review of sentencing guidelines for magistrates' courts. A driver caught doing 41mph in a 20mph zone, or 101mph on a motorway, could be fined 150% of their weekly income. The Sentencing Council said it wanted to ensure a "clear increase in penalty" as the seriousness of offending increases. It said the changes were not intended to result in significant differences to current sentencing practice, but to target specific offences. The current limit for a speeding fine is 100% of the driver's weekly wage, up to £1,000 - or £2,500 if they are caught on a motorway. When the new guidelines come into force on 24 April 2017, magistrates will be able to increase the fine to 150% - although the upper cash limit will stay the same.